When you need a limo in Seaford, you want S&G Limousine. Offering limousine transportation to and from all points in Seaford, S&G Limousine is your local partner for an unparalleled selection of luxurious trips, including wine tours, airport transfers, trips to NYC, and much more. When you need a competitively-priced and value-added limo solution, we’re the only name you need to know. What’s led S&G Limousine over our competition is the attention we pay to every detail of the customer experience. From the first time you speak to one of our helpful associates, you’ll know that we’re serious about keeping our clients happy. We’ll offer custom scheduling and all of the tiny extras that make the difference from a standard towncar service and a comprehensive limousine company, such as plenty of in-car amenities and full baggage assistance for airport journeys. f customer service is our starting point for quality, then the next step is clearly our fleet of vehicles, which are all impressively appointed and immaculately cleaned between trips. Running the gamut from group party buses and extended Hummer SUVs to professional towncars perfectly designed for a business run into the city, our limo selection has been tailored to meet the exact needs of Seaford riders of every occasion. Furthermore, we’ve not only invested in our cars, but in our chauffeurs as well. 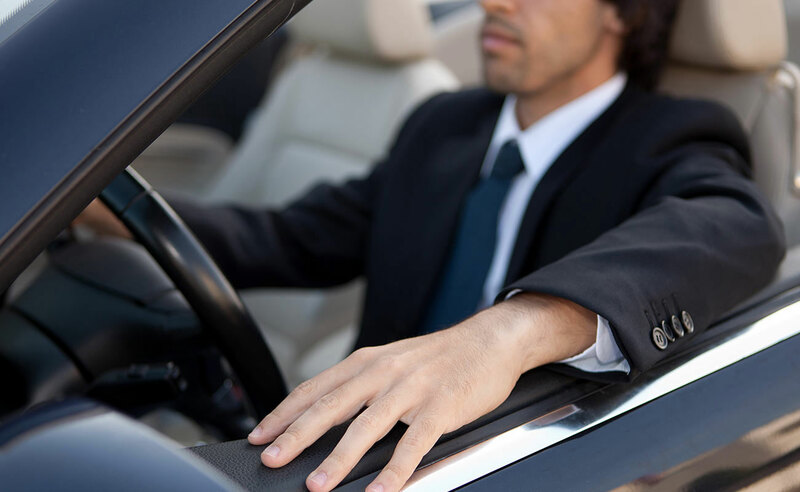 At S&G Limousine, we believe that our Seaford services are only as good as our drivers and for that reason, we’ve hired only the most experienced Long Island chauffeurs. When you book a trip with us, you’re getting a seasoned professional that has been trained extensively in both safe driving methods and how to provide excellent customer service. Whether you need privacy or want interaction, our chauffeurs will happily provide either. While you might think that taxis or driving yourself are adequate for getting to and from Seaford, a single ride with us will almost certainly change your view. Instead of dealing with aggressive taxi drivers or the common difficulties of parking and dealing with heavy traffic, booking an S&G Limousine trip translates to a peaceful experience that will allow you to sit back and relax for a price that is much less than you imagine. Compare our rates with the combined cost of gas, maintenance, and parking and there’s a good chance that you’ll be pleasantly surprised. THE CHOICE FOR QUALITY SEAFORD LIMOUSINE TRANSPORTATION IS CLEAR – BOOK S&G LIMOUSINE IN SEAFORD ONLINE OR BY PHONE (516-223-5555) FOR THE BEST LEVEL OF SERVICE. From Seaford wedding limos to Seaford prom limos S&G has you covered.